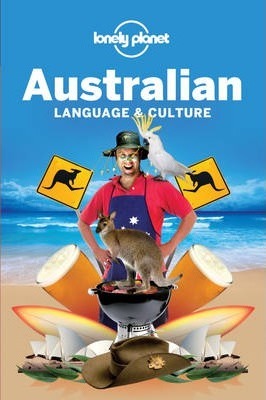 Toss another shrimp on the barbie, crack open a tinny or pour yourself a chardy while you traverse Australia's vast expanse of true blue, fair dinkum Aussie lingo - from cosmopolitan communique to surf slang, outback jargon and some of the world's oldest indigenous languages. C'mon, avagoyermug! Features a comprehensive section on Australia's impressive array of indigenous languages. Lonely Planet's Language & Culture series goes behind the scenes of languages you thought you knew. Get into the culture and humour behind common - and not so common - English expressions and learn about the local languages that inspired them. Authors: Written and researched by Lonely Planet, Denise Angelo, Peter Austin, Barry Blake, Susan Butler, Carolyn Coleman, Jane Curtain, Alan Dench, Mark Newbrook, Dana Ober, Paul Smitz, Jenny Tindale, Dana Ober, and Melanie Wilkinson.